Underground coal fires are neither new or rare. In fact, they are burning on every continent except Antarctica, with more than one hundred in the U.S. alone, though some geologists estimate that number to actually be closer to two hundred. For the most part, these fires are so deep underground that they go unnoticed except by those unfortunate enough to live near them. That is not the case; however, for the fire burning beneath Centralia, Pennsylvania. 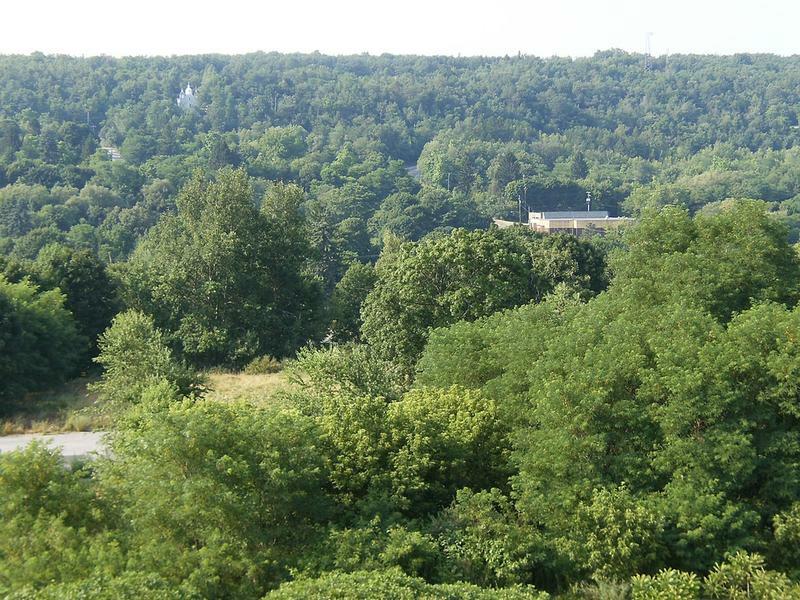 While no one knows for sure how the fire beneath Centralia started, many believe it began on May 27, 1962, the Sunday before Memorial Day, when the city council implemented its plan to incinerate the local landfill which happened to be positioned on top of an old coal mine. The fire ignited a coal vein and spread throughout the mine. Despite attempts to extinguish the fire, it has been burning ever since. For weeks after the fire started, firefighters would put out visible flames only to have them resurface days later. Eventually, the visible fires disappeared; however, the smell of burning trash and coal persisted. Efforts to extinguish the fire continued for years. When pumping water into the mines didn’t work, they tried to smother it by covering the surface with clay. Other attempts involved pumping a mixture of ash, rocks, and water into the mine. But all of their efforts were in vain as the fire continued to burn. Finally, residents realized that the fire could not be extinguished. It would continue to burn until there was nothing left to burn. 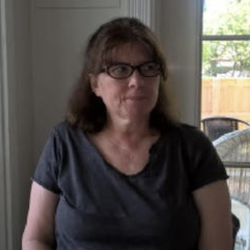 By continuing to live in the city, they were taking a risk, not only of the fire spreading to their homes and businesses but also of exposure to poisonous gases. In the late 1980s, the government stepped in and condemned the city. 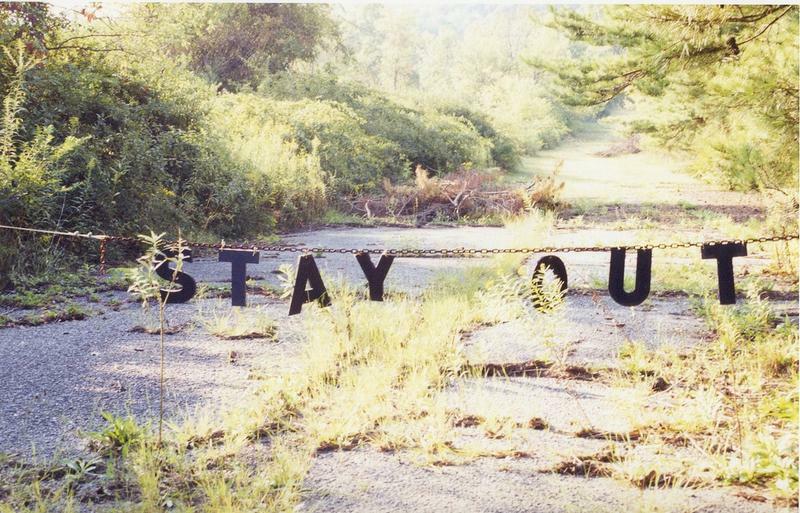 Residents were relocated to neighboring towns and Centralia became a ghost town. By 2013, there were only seven residents still living in the city. In the mid-1980s, the ground was still so warm in some places that snow would not stick to the ground. Gases poured out of vents in the hillsides and the roads were littered with pits which radiated heat. By 2000, smoke could be seen coming up through the gravestones in the cemetery. A section of Highway 61 had to be closed due to the possibility of a sinkhole opening up as a result of the ground weakening in that area. 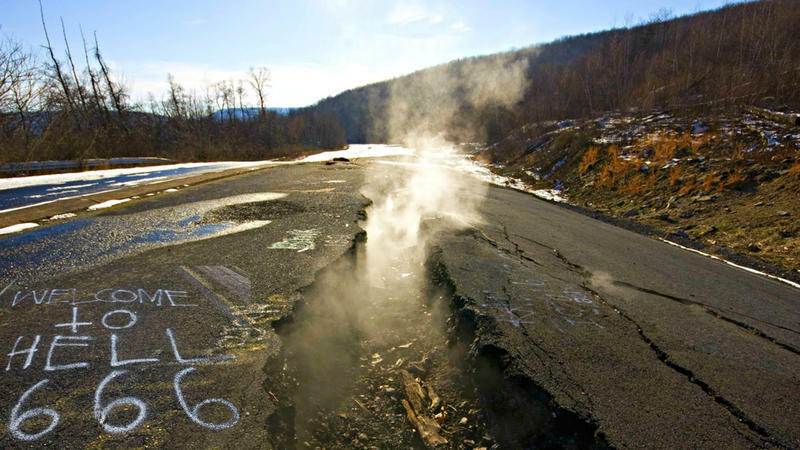 The smoking fissures on that section, which has been nicknamed “Highway of Death,” continue to draw visitors despite the 2004 warning from the Pennsylvania Department of Environmental Protection stating that the area is unsafe. The fire beneath Centralia is considered “America’s most notorious subterranean blaze” and the city itself is thought to have provided the inspiration for the Silent Hill video game series. 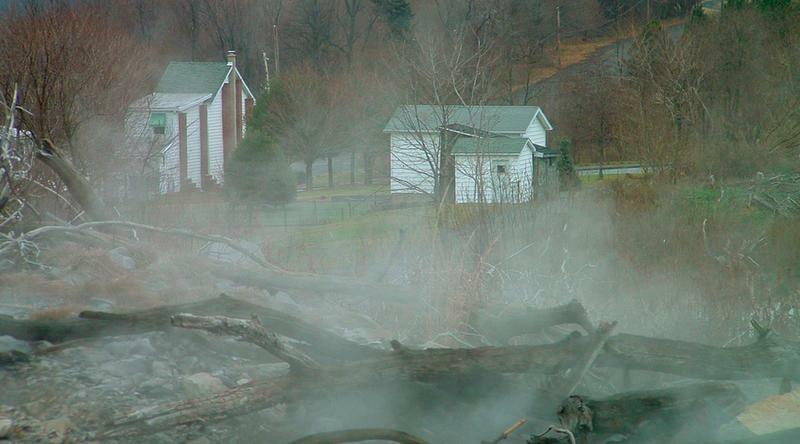 While the fictional town of Silent Hill is set in Maine (in the video game; the movie version is set in West Virginia), it bears a striking resemblance to Centralia, though in the fictional town it is fog rather than smoke that provides its ominous appearance.